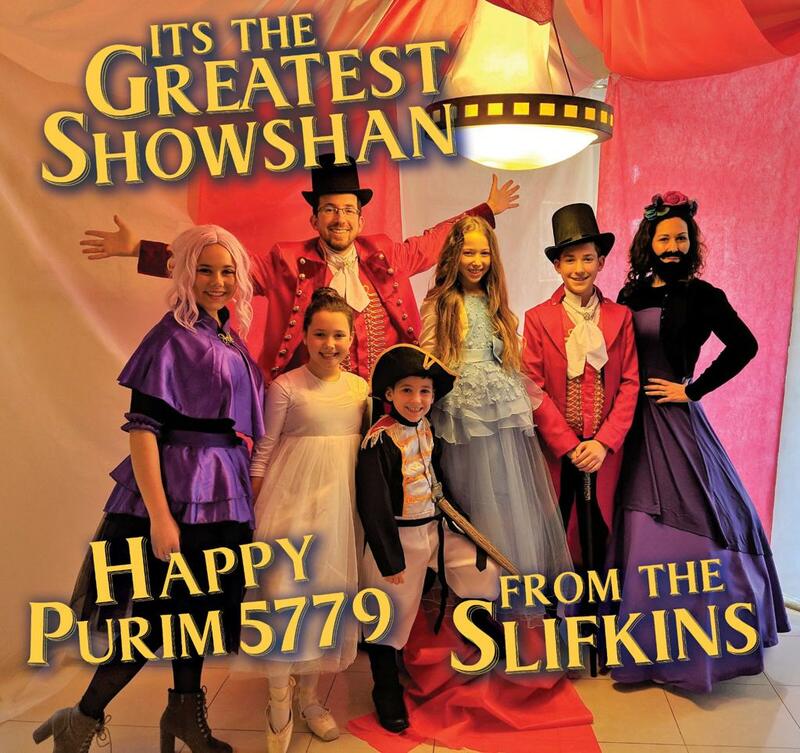 Hope you all had a great Purim! We dressed up as "The Greatest Showman" - I was P.T. 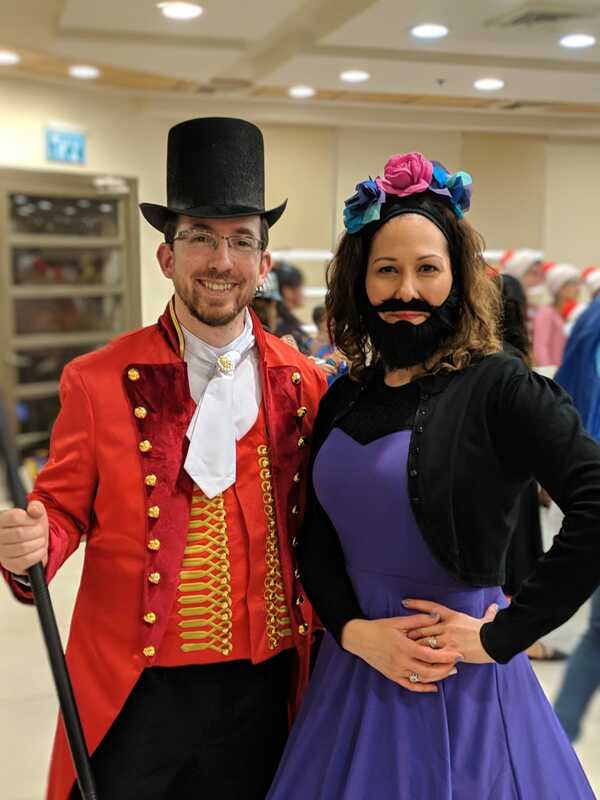 Barnum, my wife was Lettie the Bearded Lady, and my children as Anne Wheeler, Phillip Carlyle, Caroline Barnum, Jenny Lind, and General Tom Thumb! 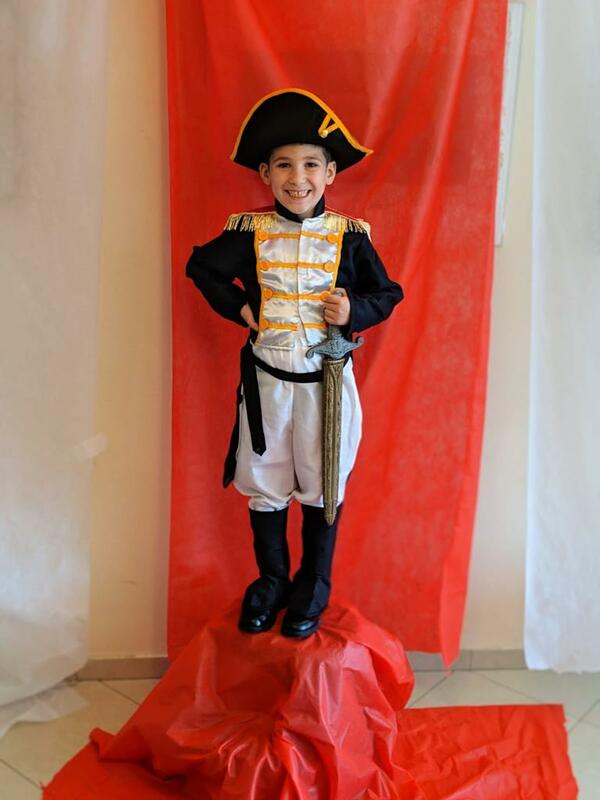 And one Purim I dressed as the zoorabbi, this was prior to the banning controversy. Hashem separated us from the nations. We have greater things to aspire to. You need to work on your Purim Torah.